Today I’m going to let you in on a little secret. I love my cruelty-free Kopari Coconut Face Cream. This is a moisturizer that I received initially as a press sample, but I’ve since repurchased 4 times. (I mention it in my Press Samples I’ve Repurchased video) My skin loves it! 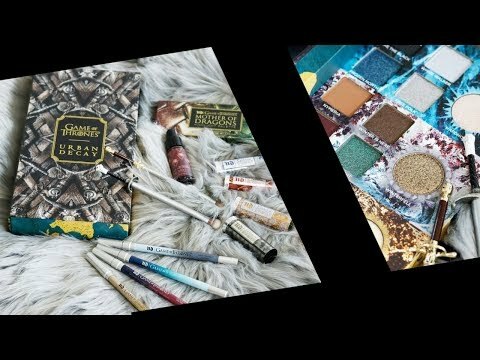 It’s vegan, non-GMO, and formulated without gluten, silicone, or synthetic fragrance. Water, Cocos Nucifera (Organic Coconut) Oil, Helianthus Annuus (Organic Sunflower) Oil, Coco-Caprylate/Caprate, Glycerin, Propanediol “Zemea”, Cetearyl Alcohol, Polyglyceryl-6 Distearate, Jojoba Esters, Polyglyceryl-3 Beeswax, Behenyl Alcohol, Cetyl Alcohol, Sodium Carbomer, Tocopherol, Butyrospermum Parkii (Shea Butter) Extract, Phenoxyethanol, Caprylic/Capric Triglyceride, Aloe Barbadensis (Organic) Aloe Vera Leaf Juice, Ethylhexylglycerin, Hydrolyzed Soy Fiber, Coconut Nucifera (Coconut) Extract, Chamomilla Recutita Flower/Leaf (Organic Chamomile) Extract, Camellia Sinensis (Organic Green Tea) Extract, Argania Spinosa Kernal (Organic Argan) Oil, Cocos Nucifera (Coconut) Fruit Extract, Pyrus Malus (Apple) Fruit Extract, Coffea Arabica (Coffee) Extract, Butter Extract, Santalum Album (Sandalwood/Iliahi) Wood Extract, Musa Sapientum (Banana) Fruit Extract, Vaccinium Macrocapon (Cranberry) Fruit Extract, Cucumis Melo (Melon) Fruit Extract, Vanilla Planifolia (Vanilla Bean) Fruit Extract, Prunus Armeniaca (Apricot) Fruit Extract. Coconut Oil: Repairs and moisturizes skin, balances skin tone, and visibly improves pores with fatty acids. Sunflower Oil: Keeps skin hydrated by limiting water loss; contains soothing jojoba esters that work to mimic skin’s natural sebum. Shea Tris: Made from shea butter esters to restore, soothe, and protect dry skin, while visibly firming. Organic Aloe Barbadensis Leaf Juice: Soothes, nourishes, and conditions. My skin loves these four ingredients. All four are soothing and nourishing for sensitive skin like mine. I typically do very well with aloe, shea butter, sunflower oil and coconut oil in my skin care products. Cleanse with Emme Diane Gentle Cleanser. Wipe my face with Pixi Glow Tonic on a cotton round. I then use my Holy Snails Honey Shark Sauce. It has manuka honey, propolis, royal jelly extract, niacinamide, hyaluronic acid, licorice root extract, sea kelp, and green tea. I apply my Emme Diane Bright Eyed Illuminating Eye Contour Serum. I spread Kopari Coconut Face Cream all over my face and let it sink in for at least 5 minutes. I finish with Emme Diane Illuminating Tinted SPF 58. Remove face makeup with Pacifica Coconut Micellar Water and eye makeup with Paula’s Choice Gentle Touch Makeup Remover. Apply my dermatitis medication if needed by the sides of my nose. Use Holy Snails Honey Shark Sauce serum. I finish with my Bee Friendly Face & Eye Cream and Dr. Paw Paw Multi-Purpose Balm on my lips. I apply Kopari Coconut Face Cream. If I’m being super lazy though, not gonna lie, I just use the Bee Friendly Face & Eye Cream after I take off my makeup. I mostly bought Kopari Coconut Face Cream to use during the day under my SPF so that I would have enough hydration no matter what SPF product I use. If you’re busy and need a quick skincare routine, check out my Quick Skincare Routine for Busy People! The Kopari Coconut Face Cream claims to be good for dry skin, sensitive skin, combination skin, oily skin and normal skin because of its lightweight formula. I personally love that it absorbs quickly, doesn’t leave a tacky feeling on the face, and does a great job of hydrating my dry skin. It smells like coconut, which I love, even though it’s fragrance-free. If you are sensitive to coconut oil or you have migraines I would get a sample of this at your local Sephora first to make sure you can handle it. It doesn’t irritate my sensitive skin at all, nor does it exacerbate my rosacea. 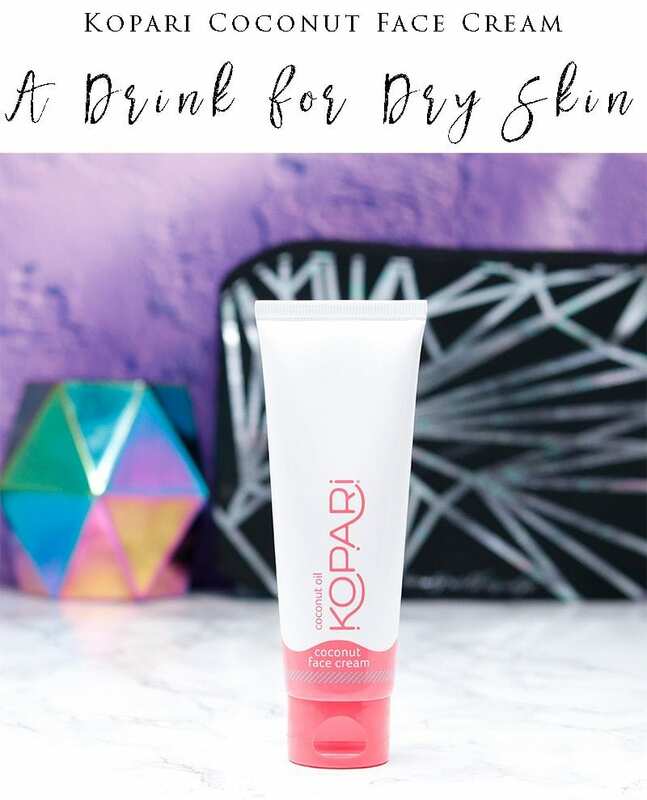 Kopari states that this is a smart moisturizer that functions as a buttery moisturizer in dry climates and as an ultralight moisturizer in humid climates. It works well for me no matter where I am. I’ve used it in Indiana and Florida. It was quite dry when I used it in Indiana. In Florida, I’ve used it in both hot humid weather as well as ‘dry’ Florida weather. I’m honestly impressed at how well it hydrates. I love that it provides me with enough hydration during the day that I can use an SPF without moisturizer in it. I love that my skin soaks it up and doesn’t feel over or underhydrated. Originally, I never wanted to use a separate SPF from my moisturizer during the day, but I’m able to do so now without any problem, which is why I keep repurchasing it. 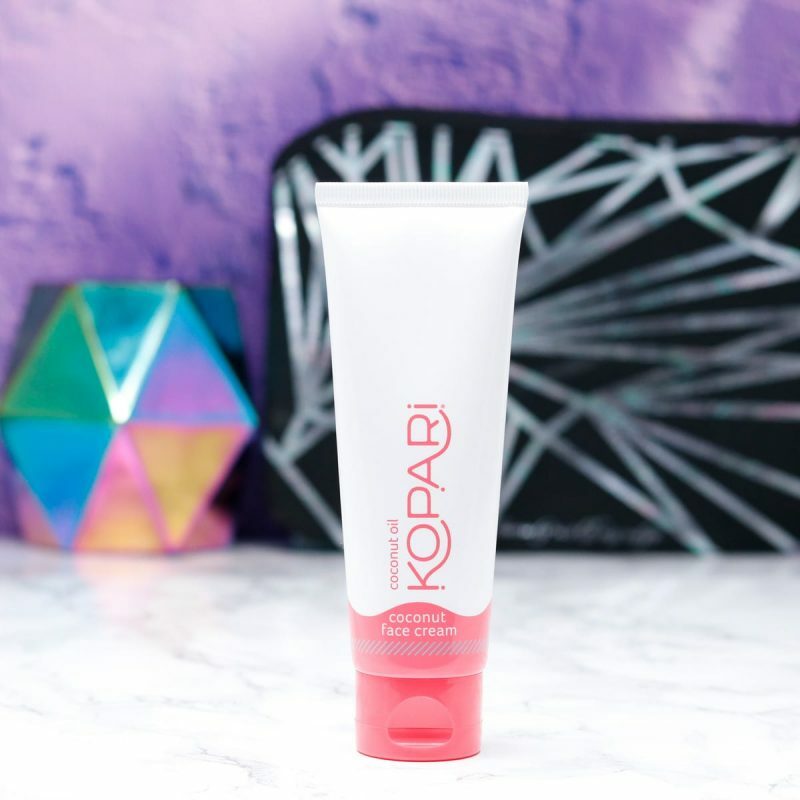 I love my Kopari Coconut Face Cream and don’t want to live without it. As I mentioned, it works well for my dry, sensitive skin with rosacea and dermatitis. I think it would work well for combination and normal skin too. I’d be curious to hear how it works for oily skin. If you’re in the market for a new moisturizer, Kopari Coconut Face Cream should be on your short list! Have you tried the Kopari Coconut Face Cream or any other products from Kopari? Let me know below! I haven’t heard of this brand. Sound nice, I love coconut oil. I typically hate skincare products with coconut oil. This sounds interesting though. Besides, who can resist the tropical scent of coconut oil!